Pregnancy & Parenting Support of San Luis Obispo » We’ve Moved! 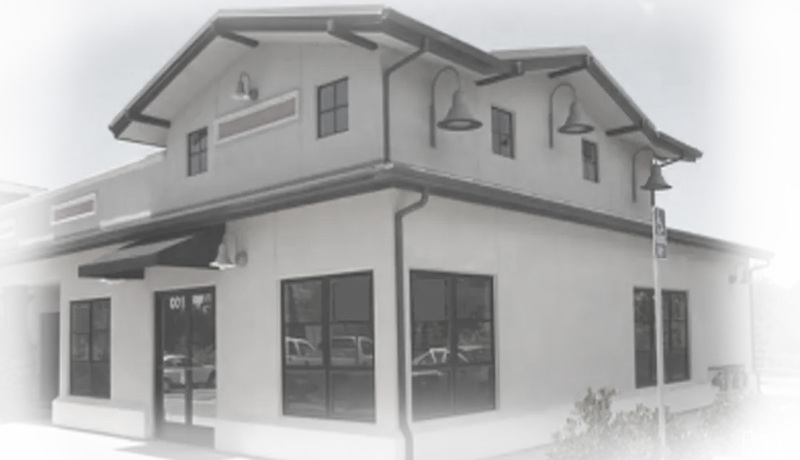 We’ve moved to our new location: 3480 South Higuera Street, Suite 100, San Luis Obispo, CA 93401. Stop by and visit us! Our phone number will be the same, 805-541-3367 and our hours are the same too! More changes are coming . . . check back in the next few weeks for more updates. Thank you, Raul, for your support and dedication to PPSSLO!